I couldn’t resist. I didn’t set out this morning to write about some recent finds that all came in under $20, but I love sharing yummy wines that are great values. For our first wine let’s head to Italy and talk about what a spectacular value this wine is. The Bolla Verona Rosso was $18 here and is now on sale for $16, but the value itself is in the bottle. This Rosso is a blend of 25% Corvina, 25% Merlot, 25% Cabernet Sauvignon and 25% Rondinella. I’m sure you recognize the Merlot and Cabernet Sauvignon grapes, and Corvina and Rondinella are Italian grape varieties that originate in the Veneto region of Italy, and that region is home to one of its most popular cities, Venice. This wine has great structure and great flavor with notes of spice, and would pair quite well with any chicken dish, or even just a snack of cheese and crackers. Speaking of great value. If I told you I could give you a single vineyard Syrah, (which means the grapes were grown in one precise area), and the Syrah would be deliciously rich with hints of spice, and I could give you all this for under $16, would you believe me? This wine is living proof. I’ve said it before and I’ll say it again, Chile offers spectacular value when it comes to wine. This wine is $15.99 and it is so good, I thought there was a mistake in the pricing. 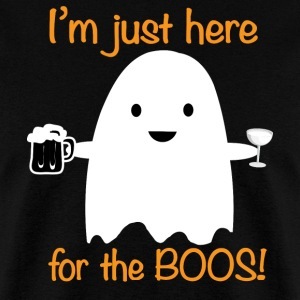 We’re ‘creeping’ it real with this great value wine. Here’s the thing about Bordeaux. For many of them, you have to cellar them for a while. They are made to last and made to cellar. So it’s a bit of a treat when you get to enjoy one sooner rather than later. More and more winemakers are adding more Merlot to the Bordeaux blend, so they are approachable sooner. I’m usually very suspicious when it comes to $20 Bordeaux, but I have to say I really enjoyed this wine. I honestly think it is one of the better $20 Bordeaux wines on the market. This is predominantly Merlot with some Cabernet Sauvignon and Cabernet Franc added to the blend and it’s a great wine for all the comfort foods people tend to be making now, stews, beef, roast and steak all pair great with a good Bordeaux. Say Oui To French Wine! So I am in the process of studying for my certification for a French Wine Scholar. Last week we had an awesome 2 days in the classroom with teacher Lisa Airey. It was so very informative. Even though I am a Certified Sommelier, this course is really getting into depth with the wine regions and the wines of France. And the best part of the course, naturally, is the homework… we had some amazing wines. I’m going to try and touch on a few that could suit any palate. One of my favorite white wines of the entire weekend was this Arthur Metz Riesling from the Alsace region of France. Alsace borders Germany and over the past 1000 years, ownership has gone back and forth between France and Germany. It has belonged to France since just after the Second World War but they still have many customs from Germany, starting with the labeling of their wine bottles. It always says the grape varietal, while the majority of France labels by region. This 2016 Riesling had wonderful crisp acidity and the gorgeous flavors of pears and honey complimented with a slight twinge of sweetness. Excellent wine for spicy food, Thai cuisine and at just $20 a bottle, it’s a great value. There’s nothing like Champagne in the morning and especially when it’s this Pol Roger Rose Champagne made 60% from Pinot Noir and 40% Chardonnay and then 15% still wine of Pinot Noir is added before the second fermentation. This Champagne is also aged 7 years before release and we enjoyed the 2002 vintage. It was spectacular. Delicate and flavorful with hints of strawberry and vanilla. It’s a treat wine, at $102 a bottle, but nothing says special occasion quite like Champagne. I absolutely adore French red wine, especially when it comes from Bourgogne, or what’s more widely known as the Burgundy region of France. So Burgundian red wines are Pinot Noir, and I love Pinot Noir. The wine I am going to tell you about is the one on the right i. The above picture, which is the Bouchard Nuits Saint Georges, located in the acclaimed Cotes de Nuits area of Burgundy. The vinification takes place in wooden vats, which is the wine-making process. Then it’s aged for another 16 months in oak barrels. But 80% of the barrels are older, with only 20% being aged in new oak. What does that mean to you? Wood does not over-power the wine and the flavors of the grape shine through. You can cellar this wine for up to 10 years but it is delicious to drink now. This Pinot has those yummy cherry flavors and Pinot Noir goes with just about anything you serve. I also like it all on its own, but it’s a great wine for comfort foods as well, like roast beef, wild game meats and stews. Chateauneuf du Pape is the quintessential French wine. Translated, it means “Castle of the Pope” and Popes have been loving this wine since the 1300’s! This wine is 62% Grenache, 16% Syrah, 15% Mourvedre with rhe remainder Cinsault. It’s a heavenly blend, we had the 2012 vintage and this wine ages very well so it can be cellared. A bit high on alcohol side, at 15%, so letting it breathe for 30 to 45 minutes before serving is a great idea. It’s also very well priced at $60, which is very reasonable for Châteauneuf du Pape. The thing I love most about wine, is that the learning never stops. After an unusually warm September, where temperatures here hit the high 20’s and low 30’s in the last week of September, the cooler temperatures have finally settled in. I love this time of year. 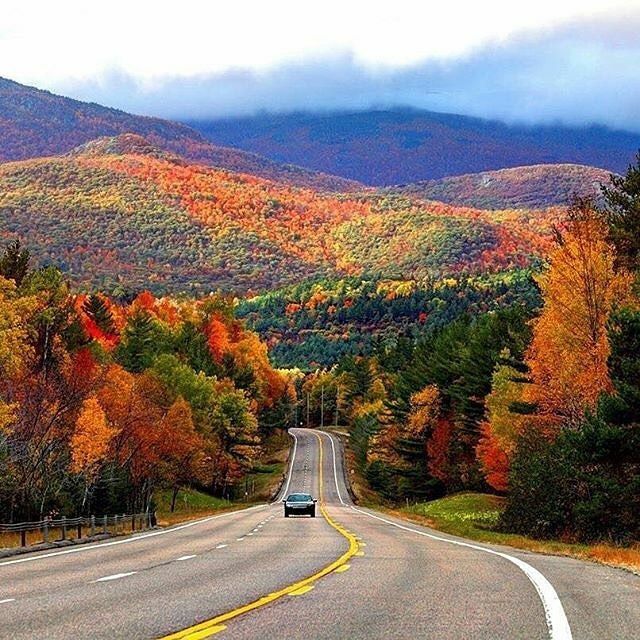 Nova Scotia is beautiful in the Fall. The colors are bright and vibrant, there are lots of farm fresh apples and vegetables, and it’s comfort food time. Each year around this time, I usually do a wine blog on my favorite wine and comfort foods. And one of my favorite comfort foods is one that I only tend to have when my mom is around. 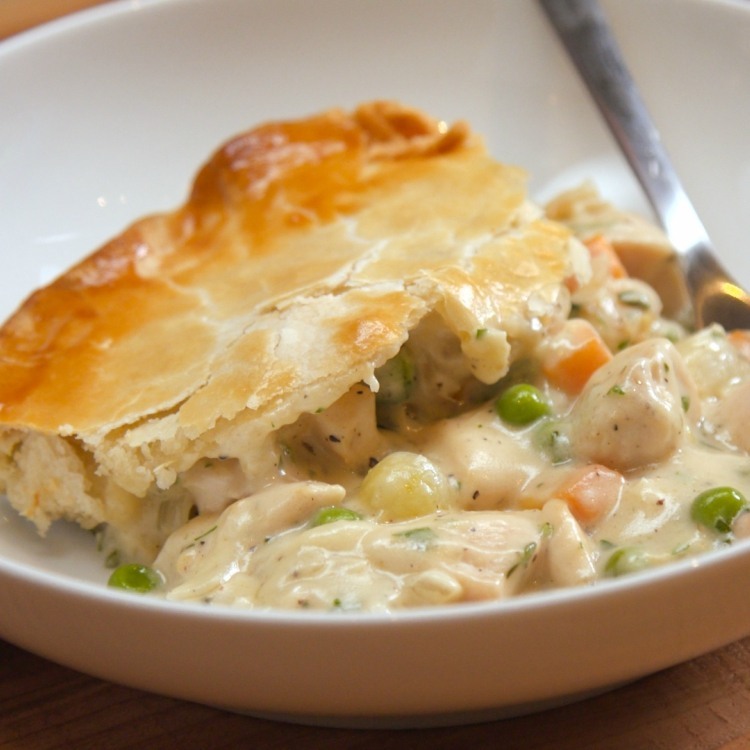 Chicken pot pie is the epitome of comfort food. Delicious chicken and vegetables in a creamy gravy broth with fluffy pastry. What’s not to love. One of my favorite wines for chicken pot pie is one of my mom’s favorites. Chardonnay. Love it or leave it, Chardonnay is the most planted white grape variety in the world for a reason… it’s delicious and very food friendly. This Cloudy Bay Chardonnay originates out of New Zealand, which is not an area widely known for its Chardonnay. Mostly what you hear coming out of New Zealand for a white wine is Sauvignon Blanc. The warm weather of the area as well as being 100% fermented in French oak, brings out some unique flavors in the Chardonnay including cashew nut, lemon and nectarine. I found this wine to be super interesting and complex. My sister Jackie, who rarely cooks, and doesn’t like to cook, makes two things extremely well. Scalloped potatoes and meatloaf. 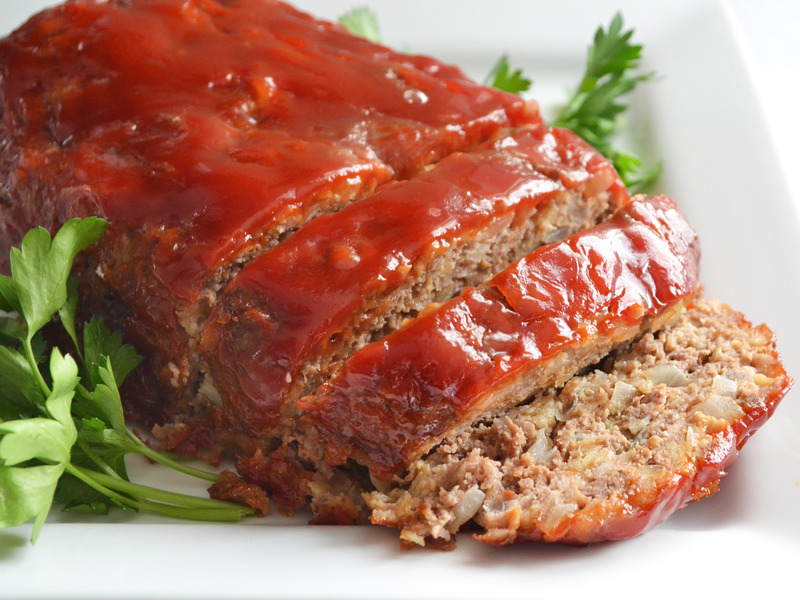 Meatloaf, and any other comfort food that contains ground beef is fairly easy to pair. If you are a white wine drinker, a Chardonnay suits perfectly, but if you’re like me and love those big reds, this is the time to crack one open. A Shiraz would be a great wine for meatloaf, as well as Cabernet Sauvignon and Syrah, but I’m going to feature a Malbec. Malbec, once one of the popular grapes grown in Bordeaux France, is now the star of the Argentinian wine community. It has found a great home in Argentina, and this one has been one of the best I have tried recently. It is so delicious, and I’m guessing it’s because the grapes were grown in the mountains of Mendoza. This winery was started in 1998 and they are making impressive wine. Give this Malbec a try before it’s all gone. I don’t know why but my crock pot gets more use in the winter than in the Summer. I think because in the Summer I like to cook outdoors. Roasts, stews, soups and of course Chili, are some of my favorite dishes through the cold winter months. When I think Chili, I think Merlot. When you think Merlot, you’re probably not thinking Italy. This wine is a blend, featuring Merlot, Cabernet Sauvignon and Syrah. The berry and plum flavors of this wine with hints of spice from the Syrah, will pair wonderfully with the tomato flavors of a chili. Take my word for it, and give it a try. At only $18 a bottle, you have nothing to lose. This is a wonderful wine and I think I will pick up a bottle for the weekend. I want to write one quick note out of respect for the people in the Napa Valley region, and all of California. The world is holding their breath and our hearts are breaking as the news of wildfires continue to rage through Northern California, encompassing parts of the Napa Valley. My heart and prayers go out to the families and friends of the 51 lives this horrific tragedy has claimed. This fire is so devastating it is burning the area of a football field every 3 seconds. The world is praying for the safety of everyone and everything that lives in Northern California. Great Expectations may be one of the greatest novels of all time by Charles Dickens, but this being a long weekend, it’s all about the grape expectations for me. I have tried some great new wines lately and I can’t wait to share them with you. I am also taking another wine course for the certification of French Wine Scholar. I’ve been studying like crazy for it, and the review and exam is next weekend. So the first wine I wanted to tell you about is French. The Belleruche Cotes-du-Rhone is a blend of Grenache and Syrah and is classic Cote du Rhone. Cote du Rhone is a region of France, and a section of the liquor store that may be easy to walk past. Keep in mind one of the regions in the Cote du Rhone is the famous Châteauneuf-du-Pape. Some of these wines are tremendous value and silky smooth. This particular wine is just that! It sells for $17 and has a wonderful structure, and the fruit is accentuated by flavors of leather, smoke and spice. It comes in white as well, with the grape being Grenache Blanc. Grenache Blanc is a very important grape variety in this region of France, and is very widely planted. It is used in the blend of Chateauneuf du Pape but is a stellar wine all on its own. This particular wine is also $17 and this grape pairs well with shellfish, sushi and even charcuterie boards. I cannot write a wine blog on the Saturday of a Thanksgiving long weekend here in Canada, without sharing a great wine for turkey. No one is buying Vouvray without knowing what it is. Well Vouvray is a Chenin Blanc white wine from the Vouvray region in the Loire Valley of France. It is a crisp white wine with lovely acidity that will really compliment a meat like turkey. There are subtle flavors of honey and peaches and this particular wine is a fantastic value at just over $18 here in Nova Scotia. If you’re foregoing turkey this weekend, this is a winner with roast chicken and fish as well. On September 15th, the world lost a true adventurer and a larger than life personality. My friend Ron Ryan passed away suddenly while hiking in Colorado. When Ron tackled something, he did it at 110%. He was a husband, a father, a brother and a friend to many. There were so many of us who met Ron through work and who he helped on a business level. And for many of us, Ron and his wife Rosalie became great personal friends. Ron enjoyed life to the fullest, and in addition to hiking he loved photography, skiing, reading, boating and travelling, just to name a few. Ron also loved the big bold Cabernet Sauvignon wines. And this wonderful wine he and his wife Rosalie gave me for Christmas a couple of years ago.